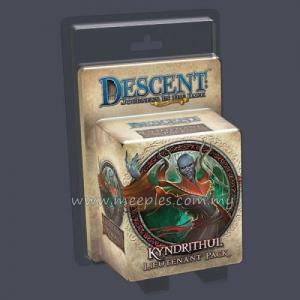 In the foothills near Greyhaven sits a forgotten manor, the haunted residence of the late high mage Ithyndrus. 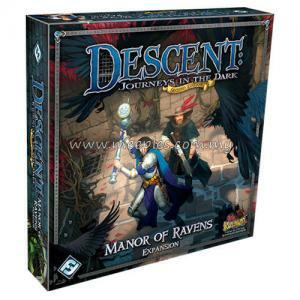 Antique trinkets and artifacts lie within its ever-changing walls, but the ravens that watch the manor are insufficient to discourage treasure hunters and bandits. 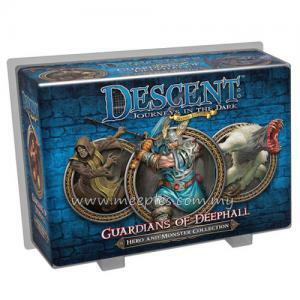 A new guardian has awoken, and dark forces gather to his aid. 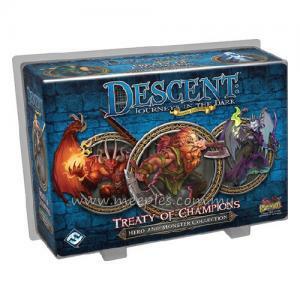 Left unchecked, the power and size of this creature will never stop expanding. 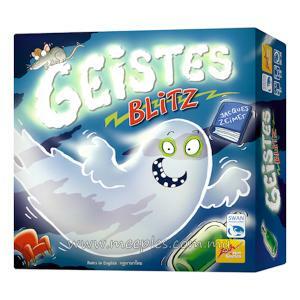 Its potential is limitless, and it must be stopped. Manor of Ravens, an expansion for Descent: Journeys in the Dark (Second Edition), invites you to travel to a haunted manor house and battle the guardian that waits within. 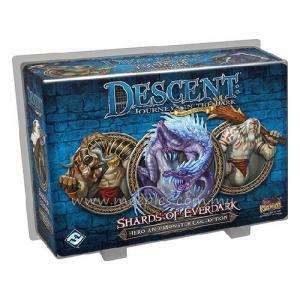 The overlord gains a host of new material in this expansion, including two new classes of Overlord cards, new monsters, and deadly new relics that can be wielded by monsters. 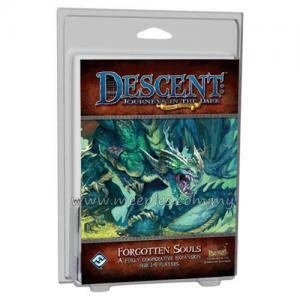 The overlord even gains his first servant: a creature that can be summoned into play, similar to the heroes' familiar. 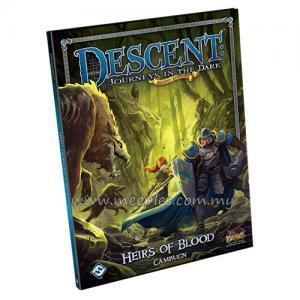 The heroes also receive powerful new assets in Manor of Ravens, gaining access to two new heroes as well as new hero classes for Warriors and Scouts. 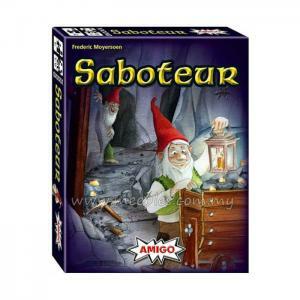 A new lieutenant also enters the scene as the heroes attempt to investigate the manor house. 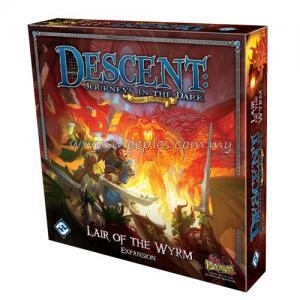 Skarn is a magical construct, composed of pieces of the manor house and possessed of limitless potential. 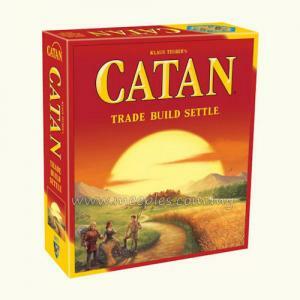 If Skarn is not stopped, he could continue to grow and eventually overwhelm the world. 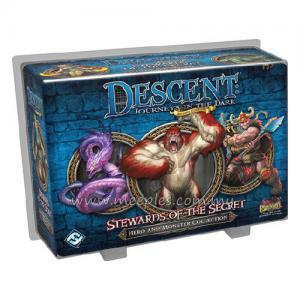 Only your heroes stand between this magical creature and the demise of Terrinoth. 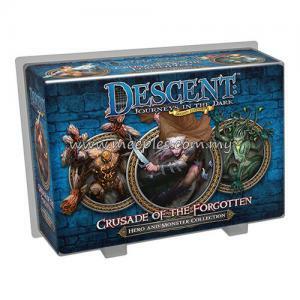 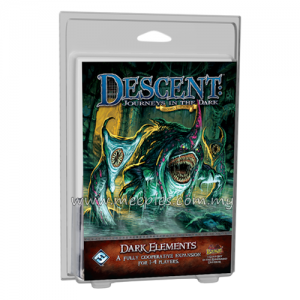 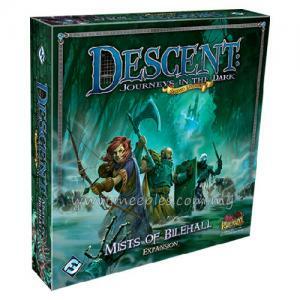 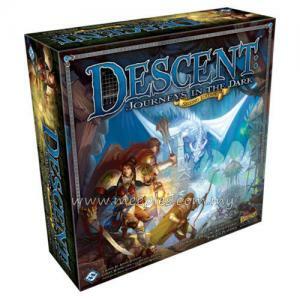 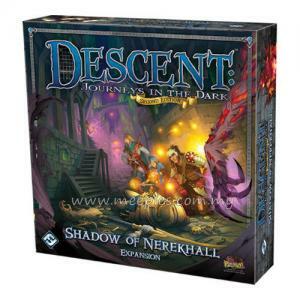 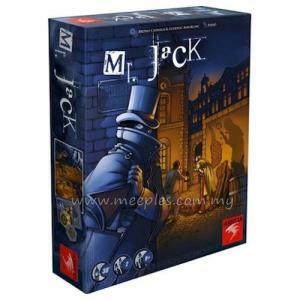 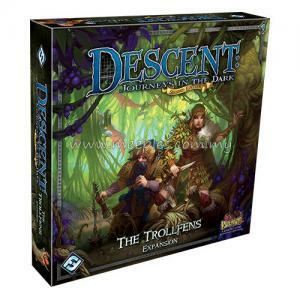 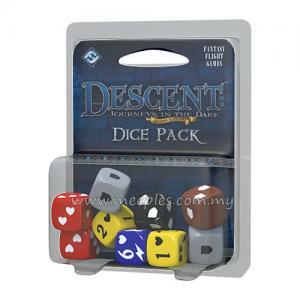 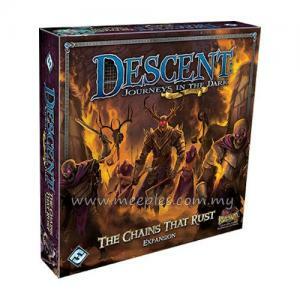 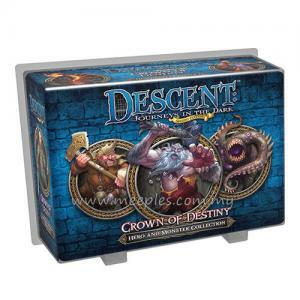 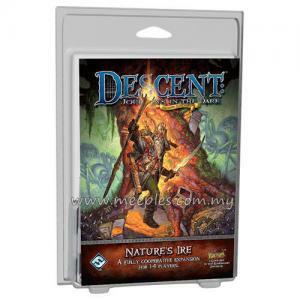 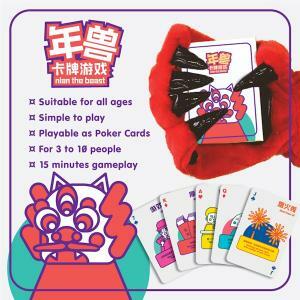 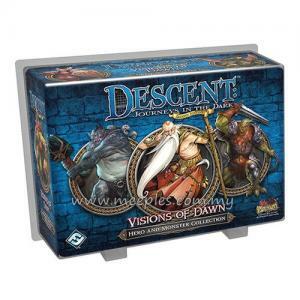 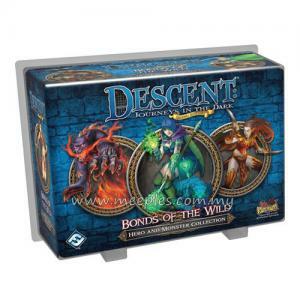 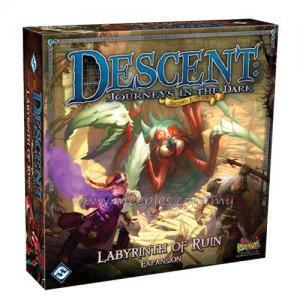 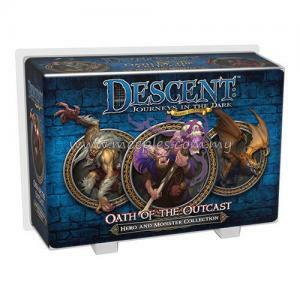 *NOTE* This is not the full game, Descent: Journeys in the Dark (Second Edition) is required for play.